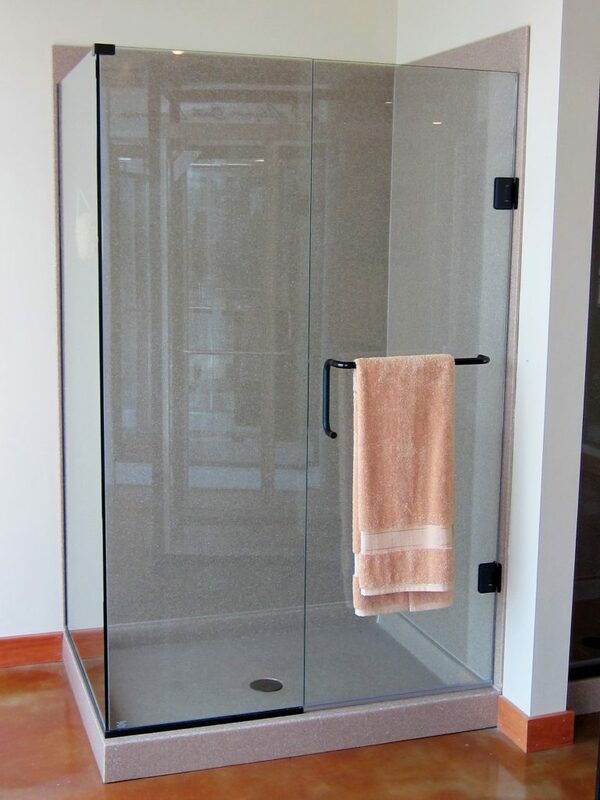 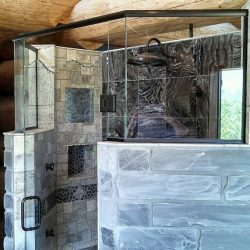 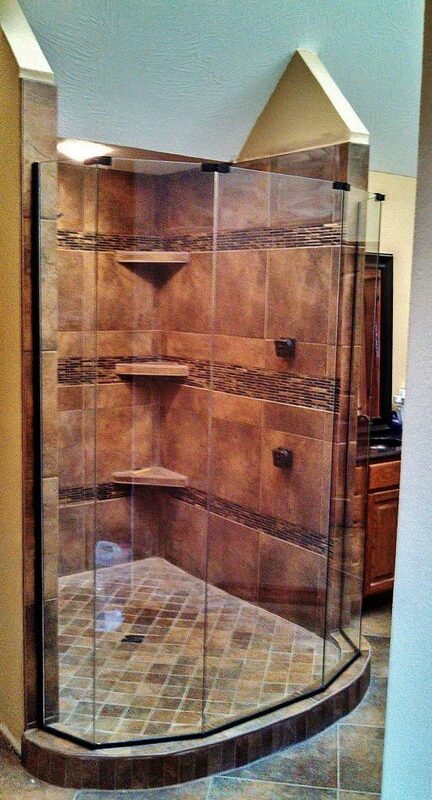 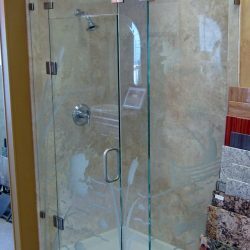 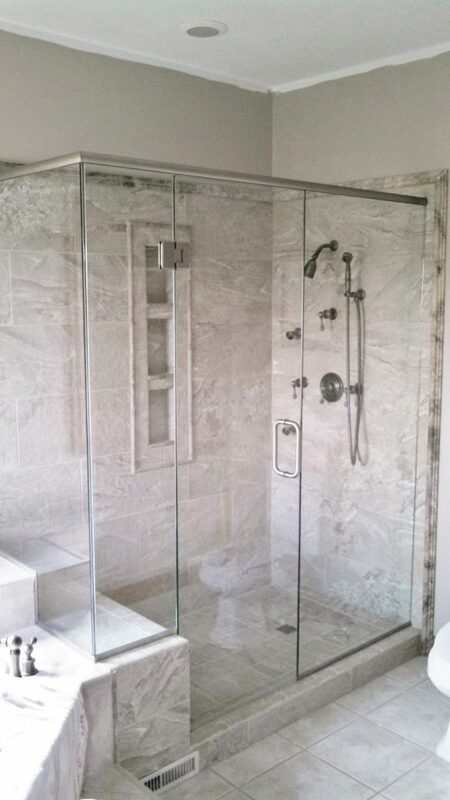 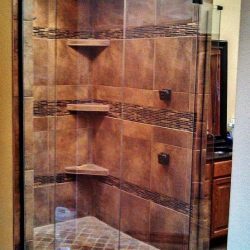 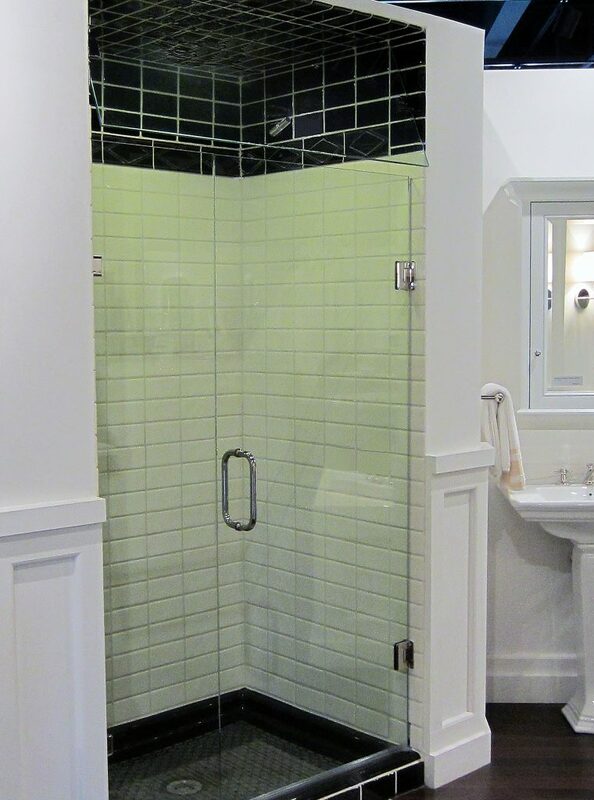 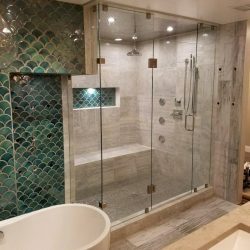 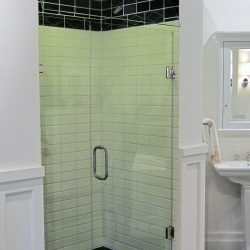 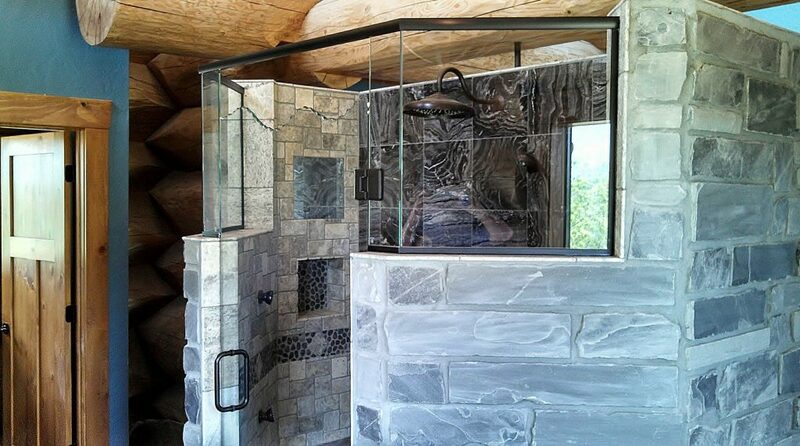 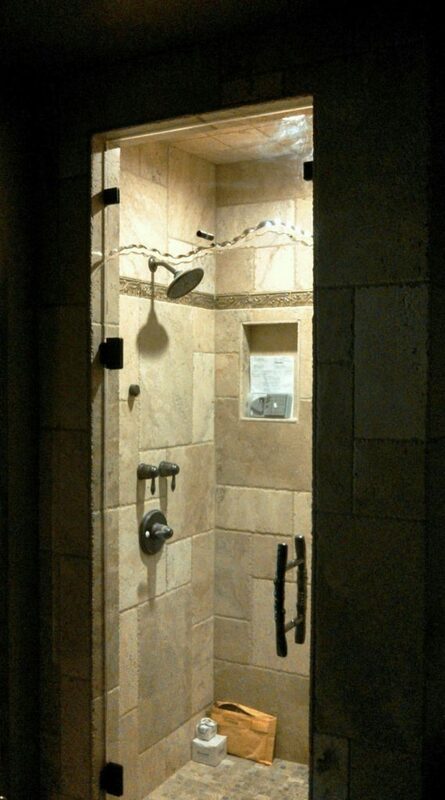 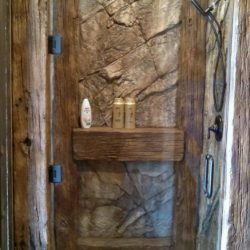 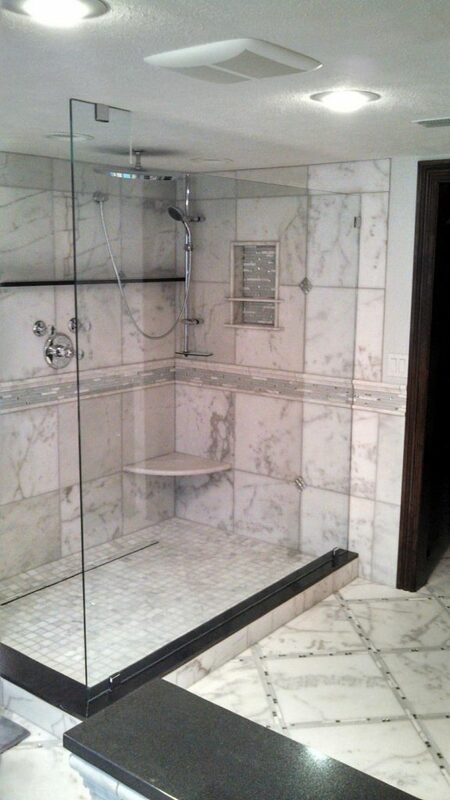 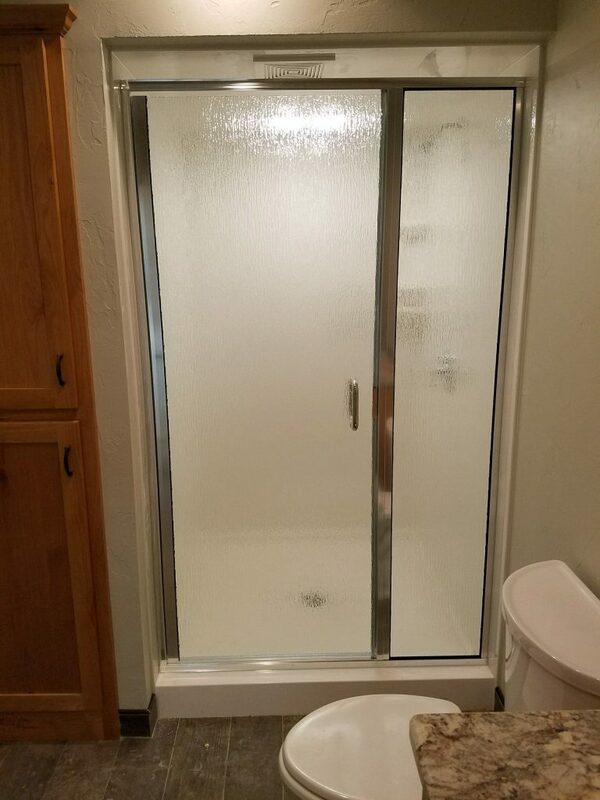 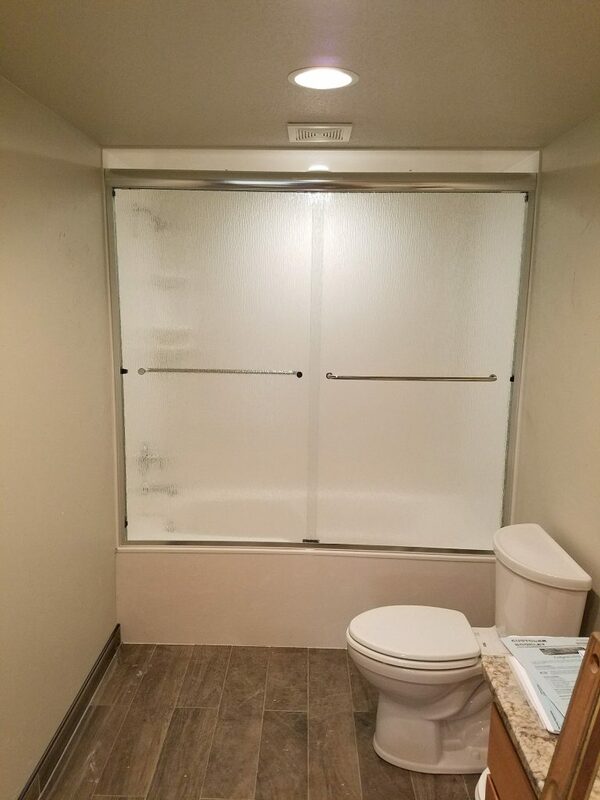 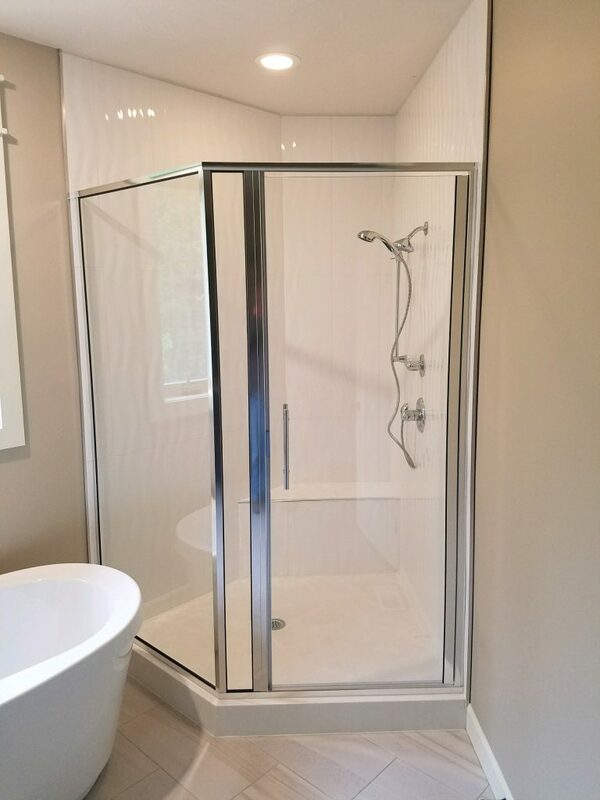 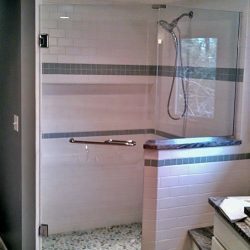 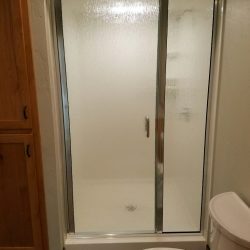 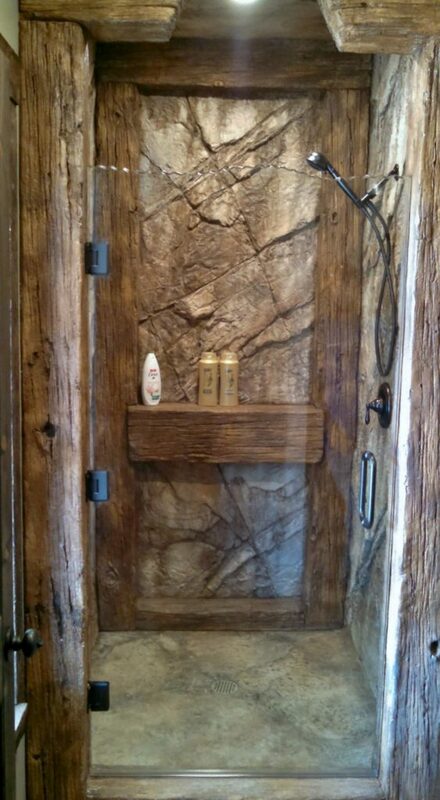 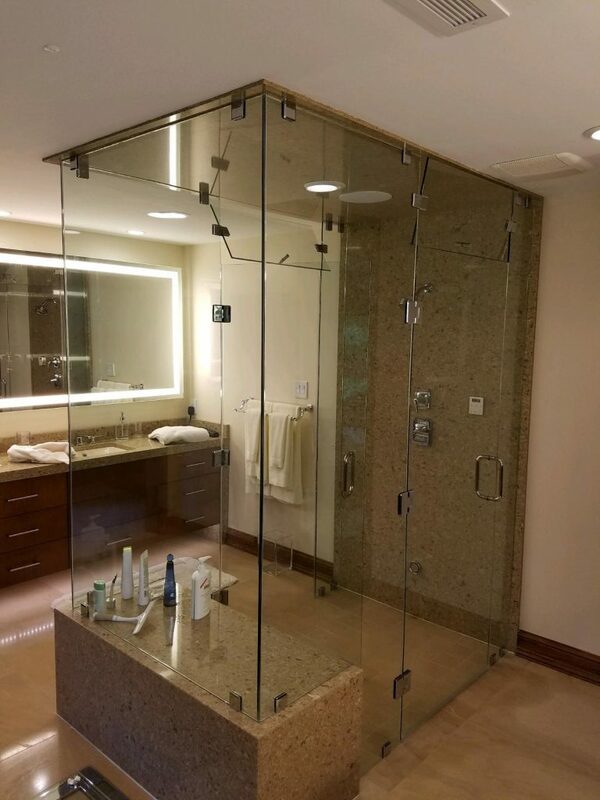 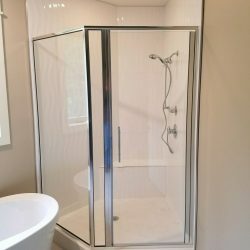 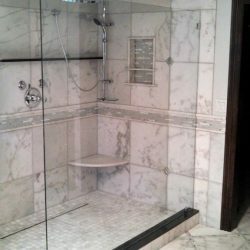 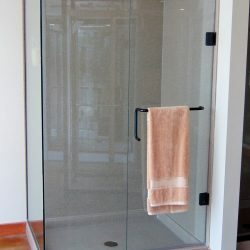 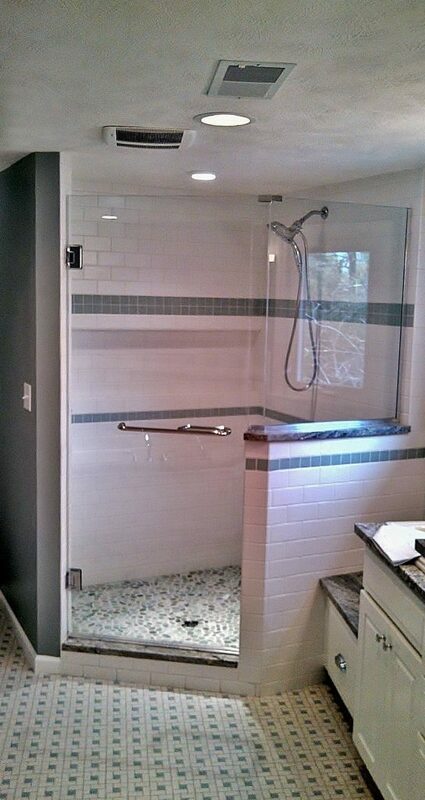 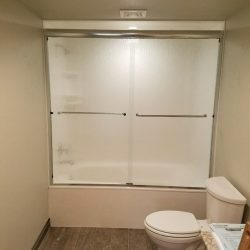 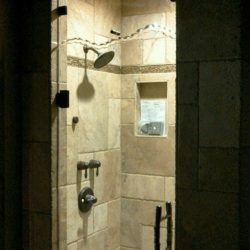 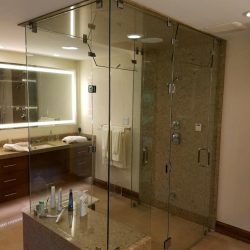 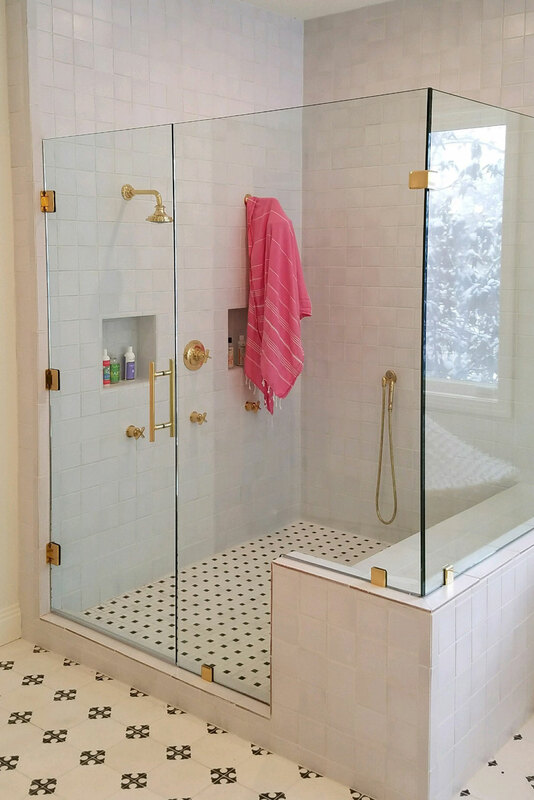 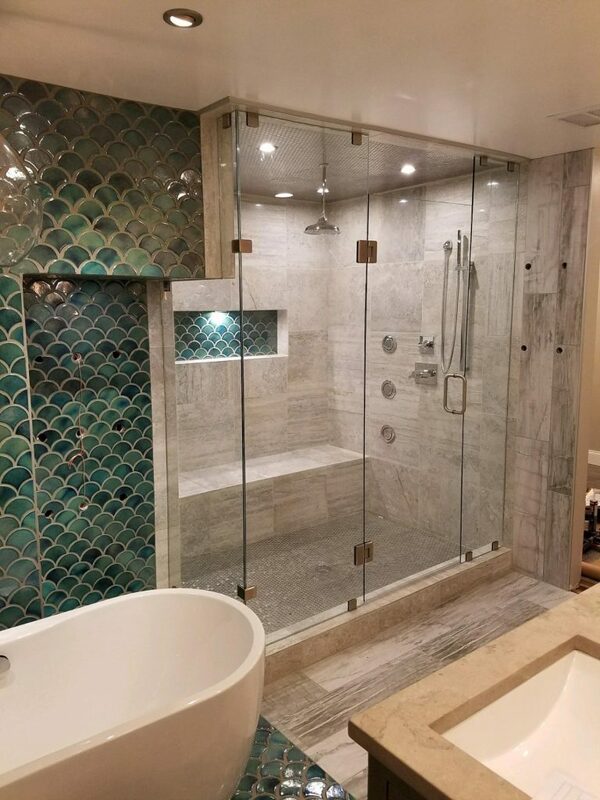 Custom Shower Enclosures | American Glass Inc.
From basic, framed shower doors to highly custom frameless enclosures, we provide the service, materials, and craftsmanship to create a shower enclosure your customer will be proud of. 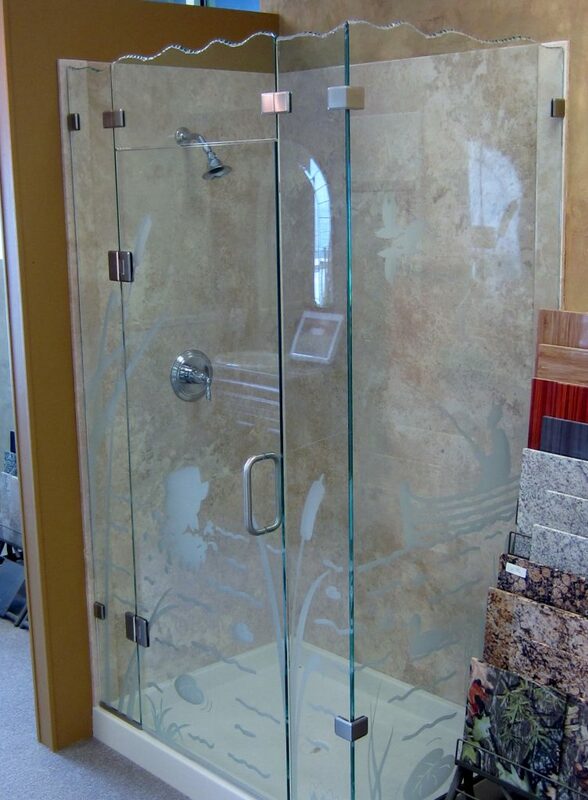 Simply provide us with your glass sizes and hardware needs and we’ll handle the rest. 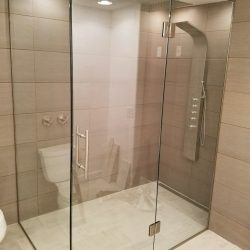 Need more assistance? 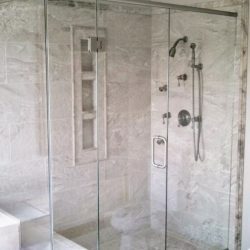 Let us ease your burden and we can help you outline the project’s scope and requirements. 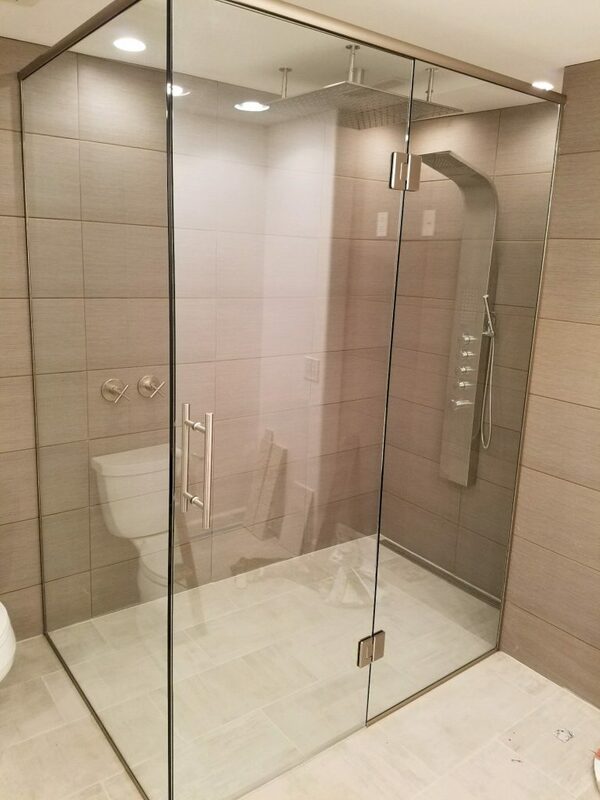 Copyright © 2018 American Glass and Aluminum Inc.